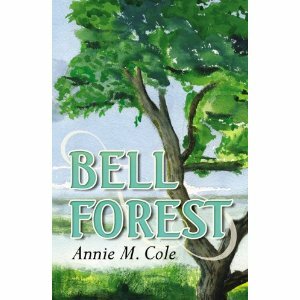 Graced with extraordinary natural beauty, fascinating people, and a relaxed atmosphere, Annie Cole’s Books will leave you anxious to pack your bags and head south! 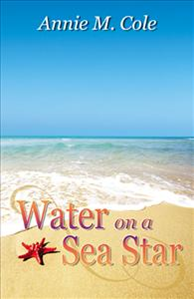 Come explore the genuine South in the novels, Bell Forest, Water on a Sea Star, Silver Leaf, Murmuring Cove, and Summer’s Keep! 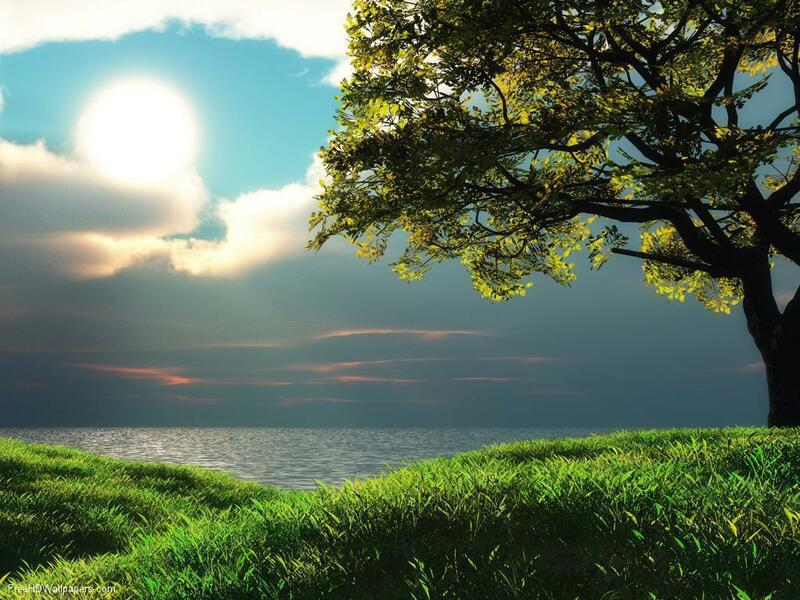 Your review will be greatly appreciated! 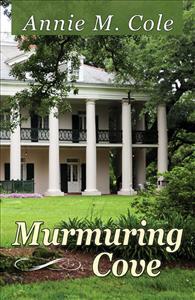 Your review of this novel will be greatly appreciated! A review from you would be so appreciated! I borrowed your two books from my dear friend Starlet Hill. I just want to tell that I LOVED them and cannot wait to read your next one. I read each one in one day. Looking forward to reading more!!!! Annie, I have read your books and love them. 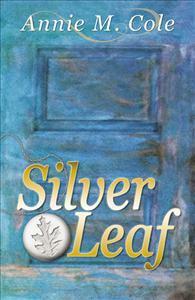 I am looking forward to First Friday to purchase your new book Silver Leaf. Thank you for sharing these stories with me.